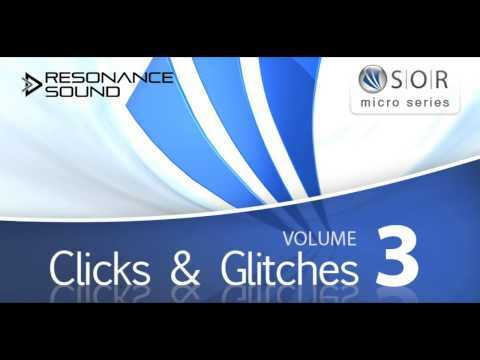 Oliver Schmitt aka Sounds Of Revolution proudly presents “Clicks & Glitches 3”, part three of the amazing and highly anticipated micro sample series. Tags: Deep House, EDM, Electro House, Glitch Hop, House, Minimal, Tech House, Techno. Entering your favorite musical restaurant, you may now find the perfect after-dinner delight: Oliver Schmitt aka Sounds Of Revolution proudly presents “Clicks & Glitches 3”, part three of the amazing and highly anticipated micro sample series.